Want to rank advance in your MLM, cross the stage at your next company event? Here's 5 tips to get you there. I can't stress enough how important this step is. Your goal needs to really have meaning to you, even scare you a little. Visualize what reaching your goal will feel like and have a definitive time frame to achieve it. You should also have a clear plan on how you're going to achieve this goal. 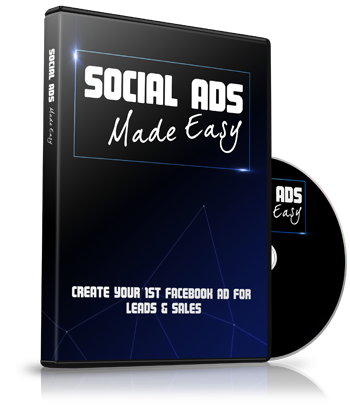 For instance, I'm going connect with people on Facebook using….paid ads, find and follow, meet people in groups, adding 200 friends, run a contest, etc. It's not enough to say, “I want to hit the next rank in my company”, you need to know exactly how you're going to accomplish it. What volume do you need to have? Quantity of sales you need? Number of people you need to recruit? How many people do you need to talk to to acheive this goal? For instance, let's say I need to recruit 6 people to hit the next rank in my business. 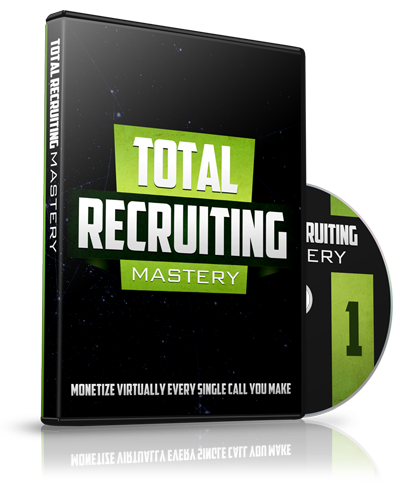 I know that for every 10 people I talk to, I recruit 1 person. That means, I need to talk to 60 people to recruit 6. Make sense? As well as being clear on how you're going to achieve your goal, you need to commuicate it with your family so they are clear on what they can expect from you. I usually tell my husband, “honey, I'm going on a 60 day blitz”. He knows that means I won't be as available as I usually am. We won't be able to go to dinner or the movies, etc. because I'm nose to the grindstone. Also, take a look at what you can outsource. If you have children, who can you get to help with carpool? What home chores can you get help with? What types of quick and easy dinners can you plan? Don't be afraid to ask for help. This is so important! You're going to need a lot of support and encouragement. Distance yourself from any “negative Nellies” and surround yourself with people that lift you up. Find an accountability partner, someone that will push you when you need it and encourage you when you feel like quiting. What activities can you give up in both your business and your personal life during your run? What things can you sacrafice in the short run to give you more time to work your goal? If it doesn't help bring you closer to your goal….it's out! Use a timer to keep you focused on work. Set it for 60-90 mins at a time, and during that time you're laser focused. Then take a 10-15min break and do it again. Breaks are important to keep you going and to keep you focused. It's much easier to stay focused when you know the timer is going off in 60 mins and you get a 10 min break. What is a Lead and Why Do You Need Them? 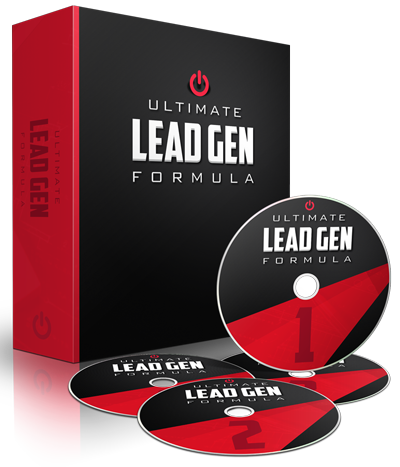 Leads are the lifeblood of any successful business that needs a steady flow of prospects to present their products or business opportunity. All businesses require marketing and lead generation to make sales. Most network marketing companies ask their Reps to make a list of 40, 50, 100 people they know. We call this your warm market, which is a great place to start. If you’re like me, you’ve already talked to your family and friends to the point that they don’t want to hear anymore. What if you could find people that are actually interested in what you have rather than trying to convince your friends or family to sign up when they have no desire to? How do you get leads for your business? You could purchase leads, although I don’t recommend it. Purchased leads are generic and may not be interested in your products or business. The best leads will always be the ones you generate yourself. These people have seen your pitch and raised their hand to learn more. The good news is, the Internet has made it easier than ever to find people who want what you have. By answering a few questions about who might be best suited for you products or business, you can produce your own quality leads for your business. Who is the most likely buyer of your produce/service or business plan? Where can your target market be found? How will your products/service/business solve their pains/struggles? In general, people don’t really care about what you’re selling, they care about finding a solution to their problem. If you can solve their problem, you have a customer for life! Most network marketers think everyone is a fit and so they try to recruit everyone. The truth is, not everyone is right for you and your business, and you are not right for everyone. You need to qualify your leads to determine if they're a good fit for you and your business. 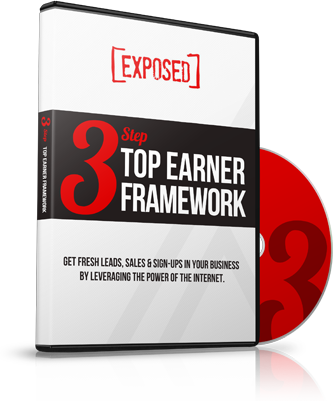 Many network marketers don't like the sales, but it doesn't have to be hard or scary. Leads who've come to you specifically to know about what you offer, are much more qualified than your cold market leads and those friends and family members that aren’t interested at all. 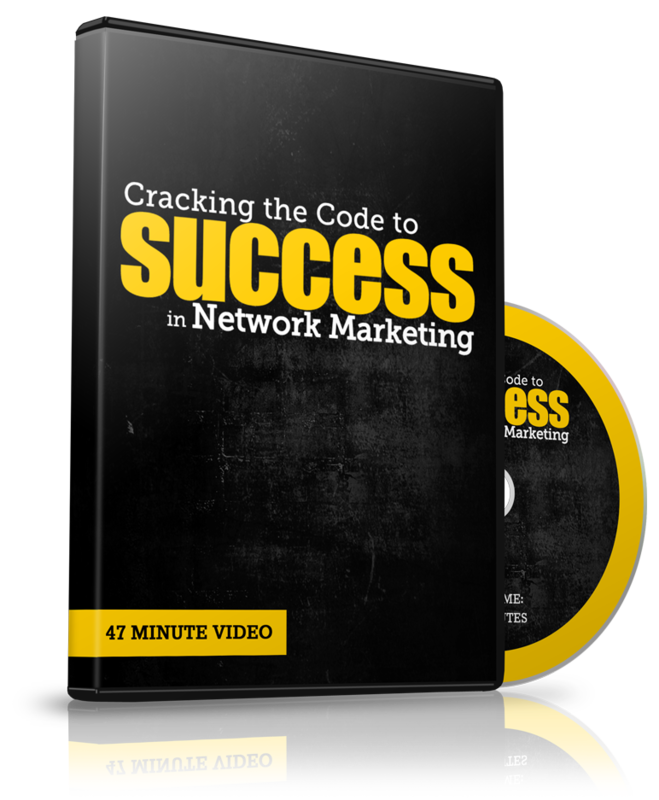 Once you get the hang of generating leads and working them, there's nothing to stop you from becoming a network marketing success. 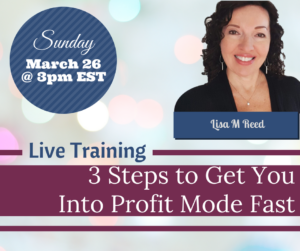 Do you know what it takes to get you into profit mode? What activities create income for your business? If you had to make a sale today, what would you sell? Personal Branding – You are not your Company but you are the thing that makes your business unique…YOU. When you Brand yourself you form a bond with your prospects. A bond so strong, they'll chose you over all of the other Reps. In Branding yourself, you'll also naturally attract customers to you. Identifying Your Target Audience – Identifying your Target Audience is crucial to your marketing plan. Otherwise, how do you know who you are talking to with your marketing? Knowing what their pains an struggles are will help you determine how you can best provide a solution for them. You also need to identify where they hangout, so that you know where to look to connect with them. Make Connections – When making new connections, don't be weird and do not talk about your company or products. Ask questions and be interested in their answers. Be geniune and don't have any expectations. Build Rapport and Nurture Relationships – It takes time to build rapport but you can speed the process up by becoming a person of value. Message anyone that Likes, Comments or Shares your Post and thank them. Follow Up – The fortune is in the follow up! How will you make money this week? What could you sell to your Audience today? How will you make money this month? What are you selling for the next 30 days? Where are you sending people? What's your Call to Action? What Are Your Income Producing Tasks? The best investment you can make is to invest in yourself. Trying to figure out how to work your home business without going crazy? Then you need a plan…a plan to help you succeed! After all, you started your home business so you could have more time with your family, right? However, now you’re finding yourself working all the time and its driving you crazy! You’ve probably heard the quote…”Failing to Plan is Planning to Fail”. Watch this short video for tips to help you get more done in less time, so you have more time to enjoy family and friends. When is the right time to pitch your MLM? How do you approach someone on Social Media? Personally, I don't think you should ever “pitch” your company opportunity or products. Instead, think of your products and opportunity as a solution to a problem. A solution you can only provide after you've learned what the problem is. Check out this short video for tips on how to share your opportunity and products. If you use your phone for videos, you are going to love VideoShow! VideoShow is a free App for editing videos right on from your phone. Check out this short video for a step by step tutorial on editing videos on your phone. VideoShow is a free App, so check it out, have some fun and and show me your creations! 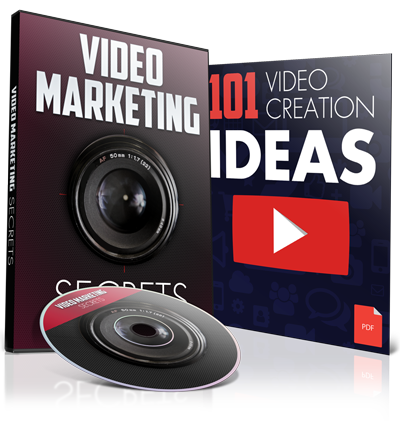 If you want to learn how you can use video to build your brand, get more leads and sales for your business, then check out this FREE training. I hear it all of the time, “I don't want to be sound “salesy”. Well, first of all, I have news for you. If you're in Direct Sales, you are a salesperson. But just because you have a product or service you're selling, does not mean you have to be “salesy”. As a matter of fact, you shouldn't be. Watch this short for video for tips on how not to be salesy when sharing your MLM. From now, you are not a salesperson but instead…you are a problem solver! Now go out there and start solving problems! You've heard the saying, “Facts tell but stories sell”? 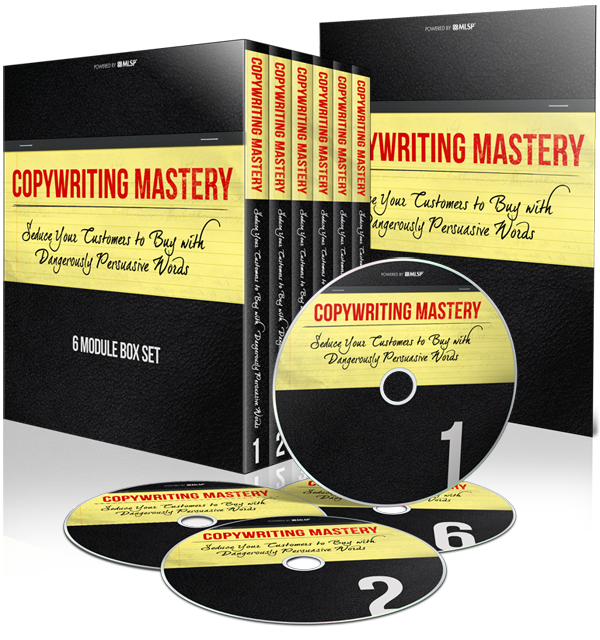 Click here to learn How to Tell Stories That Sell. Want to explode your MLM Team? Do you struggle with keeping your team motivated and productive? Watch this short video for my 10 Tips to Explode Your MLM Team! Network Marketing Live Events, Yes Or No? Yes, Yes and Yes! Live Events is where lives and businesses are made, so YES, you should attend live events. But before you go, here are some few tips. This is not the time to be shy, this is the time to shine! You want people to remember your name, so get out there and network. After all, it is a networking event, right? Get At Least 10 Names, Numbers And/Or Business Cards. Again, one of the biggest advantages of attending networking events is you never know who you are going to meet and what impact that person will have on your life. Meet as many people as you can but make it a goal to meet at least 10. Here’s your chance to ask questions and get interviews with the top leaders. So bring your camera and video as much as you can! You can use it later for marketing and social proof. NEVER ask a leader to endorse you unless you have a relationship with that person . DO thank them for their training or whatever value they have provided, tell them how it has impacted you and ask if you can take a picture or if they would do a short video interview. In fact, limit yourself to just 2 alcoholic beverages. That doesn’t mean head back to your room after you’ve had a couple of drinks though. This is your chance to meet and converse with people that have more experience and success than you, so take advantage of it! As matter of fact, that brings us to the next tip. You never know who you might run into after the crowd starts to thin and you would not want to miss your chance to hobnob with a 7 figure earner, right? This is your chance to build camaraderie. So gather your team, take team pictures, and just hang out. Its bound to happen. You are going to run across someone who just isn’t happy and wants to make everyone else miserable too. Avoid them at all cost! You have nothing to gain from them and you don’t need them ruining your experience it. No matter what you think you know, leave it at the door. Be open to new things and willing to learn and experience everything. 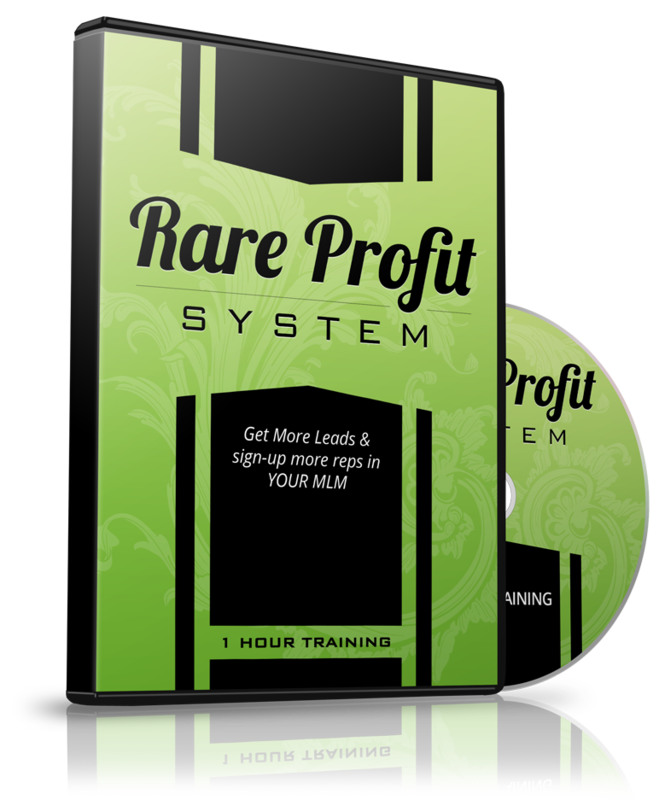 Businesses and people are changed at live events and this is it…this is the one that will change you forever! You have sacrificed a lot to get here so don’t miss out because you overslept. You can sleep when you get home but this is a once in a lifetime chance so don’t miss a thing! Here’s your opportunity to take everything you’ve learned and use it to propel your business to the next level. Plan Blog Posts, Videos, Webinars, eBooks, whatever. What Is a 3 Way Call? 3 way calls are probably one of the most valuable tools in your network marketing business. A 3 way call involves 3 people on one call at the same time…the Distributor/Rep, the Lead/Prospect and the Sponsor/Expert, where the “Expert” or Sponsor, shares their story and more information about the company and/or products. 3 Way calls should be used at the earliest possible opportunity after a Prospect has expressed an interest and reviewed a third party tool such as a video, recorded call, event or other marketing material, etc. Why Are 3 Way Calls Important? They show that the Distributor does not need to have all of the answers. That they have a support network of experts with knowledge and tools. Allows the Prospect to hear third party validation and social proof about the business and/or products. They let the Distributor to take a step back and allow someone else to “close” their Prospect. They are an excellent learning tool for new Reps and Distributors that help them develop their language, skills and knowledge base. They allow the Distributor to borrow the confidence and experience of the Sponsor. They help the distributor learn how to answer questions and handle objections. 3 way calls foster duplication in your organization. How Does a 3 Way Call Work? A 3 way call should be scheduled at the same time a third party tool is provided to the Prospect. The Distributor provides the tool and schedules a follow up call within 24-48 hours. Depending on the arrangement with the Sponsor, the Distributor gets their Prospect on the phone first and then brings in the Sponsor. Or, gets the Sponsor on the line and then calls the Prospect. Distributor briefs the Sponsor on their Prospect…profession, home situation, what third party tool was shared, whether their interested is product or business, etc. The Sponsor take over the conversation and the Distributor just listens. Before introducing your Sponsor to your Prospect, you want to edifiy them. I like to call them my Business Partner rather than Sponsor because I think it is less intimidating for my Prospect to talk to a business partner. Take about 30 seconds and talk about your Sponsor’s accomplishments. Taylor this to your prospect. For instance, if your Prospect is a working mom, talk about how your Sponsor is a working mom and what she’s done to improve her family life. Use the script, “if I…, would you…. ?” To get your prospect to commit to taking a look at your third party tool. It’s not really about whether or not you have all of the answers or information. It’s about showing your prospect the system, so they can see that they don’t need to have all of the answers to do the business. Don’t tell your Prospect ahead of time that you are scheduling a 3 way call. Most people feel very intimidated by that and will find any way to get out of it for fear they are going to be “sold” on the call. Use the call feature in Facebook Messenger. It’s less intimidating for the prospect and they are more likely to connect with you on Facebook than give you their phone number. Silence is your friend on a 3 way call. Unless you are otherwise told, let your Sponsor ask all of the questions and handle the conversation with your Prospect. Once you’ve connected the Sponsor and your Prospect, mute your end and just listen. Never, ever interrupt your Sponsor. Not only is it rude and disrespectful, it also diminishes their credibility. Don’t continue the conversation with your prospect after the Sponsor has disconnected. Again, you diminish the Sponsor's credibility and you can end up undoing everything your Sponsor accomplished on the call. And, in some cases, actually talk your way out of the close that was just done by your Sponsor.